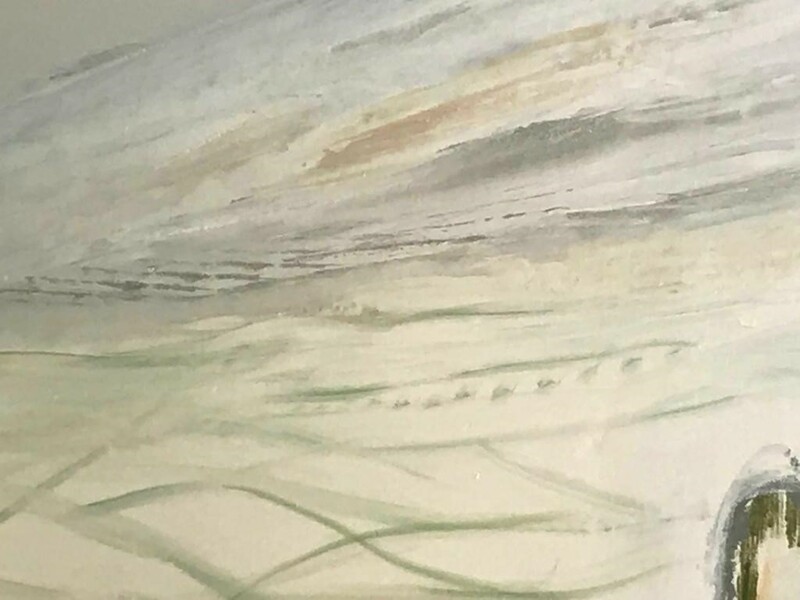 If you are looking for exciting and stimulating original works of art - that will enhance your home or work environment - and stimulate the senses - look at Jan's work. Her work changes as the light changes and you see different things every time you look. We loved the style of Jan’s original Art from the moment we saw it. It has a distinctive quality with broad brushstrokes, great texture and use of colour. Her work is contemporary and fresh and we feel it is great value. On visiting her studio we were impressed with the quality and professionalism of Jan’s work and commissioned two large canvasses which were made to measure for us. We felt that her level of service, care and attention to detail were second to none.